Lahore (September 12, 2018): Former premier Mian Nawaz Sharif is unable to meet people visiting his residence to extend condolences over his wife’s death as doctors have advised him to take rest after his health condition deteriorated on Wednesday. “Hamaz Shehbaz, Salman Shehbaz and Asif Kirmani are meeting the guests in Jati Umra. The former PM, who was released on parole after his wife Kulsoom Nawaz’s death in London, underwent a medical checkup at Sharif City Hospital after his health deteriorated after reaching his residence here. The doctors have reportedly advised him to take rest as he has been under a lot of stress and mental fatigue. Earlier today, Home Department Punjab decided to extend parole tenure of Former prime minister Nawaz Sharif, his daughter, Maryam, and son-in-law Captain (retd) Mohammad Safdar after his ailing wife, Begum Kulsoom, passed away at a hospital in London, according to State Television. Nawaz, Maryam and Capt (retd) Safdar were released on 12-hour parole to attend Begum Kulsoom’s funeral. 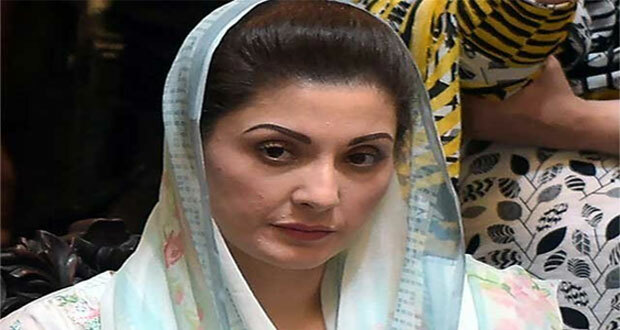 Nawaz, Maryam and Capt (retd) Safdar were escorted by police from Adyala Jail to the Nur Khan Airbase from where they were brought to Lahore via special flight at 2:30am on Wednesday. 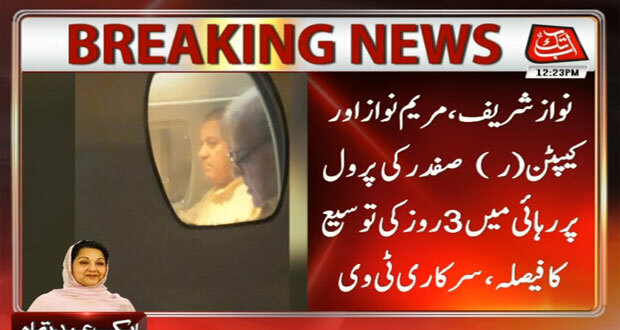 Pakistan Muslim League-Nawaz (PML-N) President Shehbaz Sharif accompanied the three on the flight to Lahore. She had the honour of serving as the first lady thrice. She is the granddaughter of legendary wrestler Ghulam Mohammad Baksh known as ‘Gama Pahalwan’. 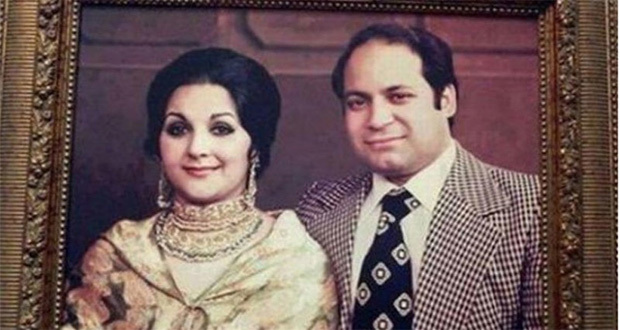 She tied the knot with Nawaz Sharif on April 2, 1970. 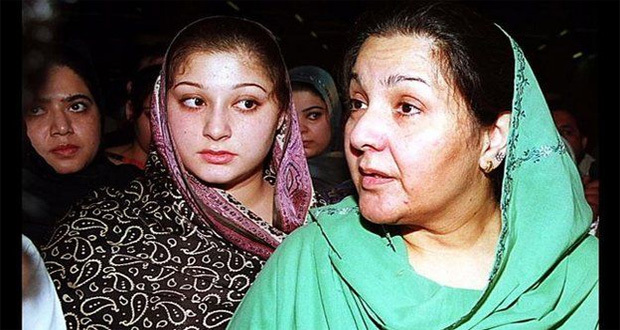 Kulsoom was blessed with two sons and two daughters. She became the First Lady of Pakistan on November 6, 1990. 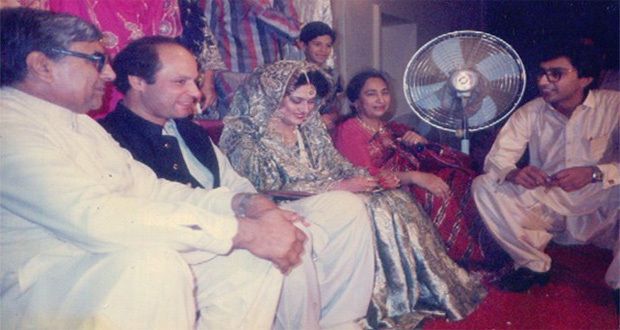 Begum Kulsoom Nawaz had to raise voice in favour of his husband, when then General Pervez Musharraf taken over the government from Nawaz Sharif on October 12, 1999 and the seasonal birds had left Nawaz alone. She quit the party leadership in 2002. In July 2017, former Prime Minister Nawaz Sharif was disqualified by the Supreme Court. PML-N nominated Begum Kulsoom Nawaz as a candidate for NA-120 by polls. 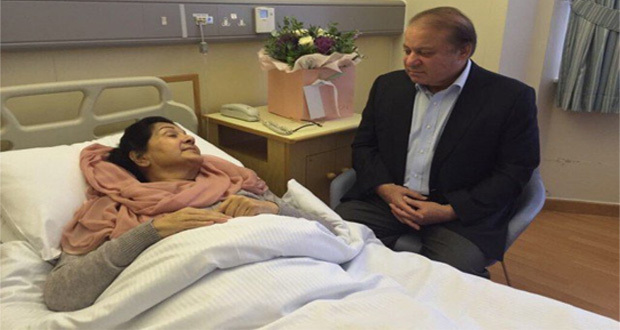 Unfortunately, Begum Kulsoom Nawaz diagnosed with throat cancer and she left for London for surgery on August 17.